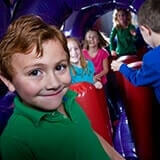 The best inflatable kids party place? 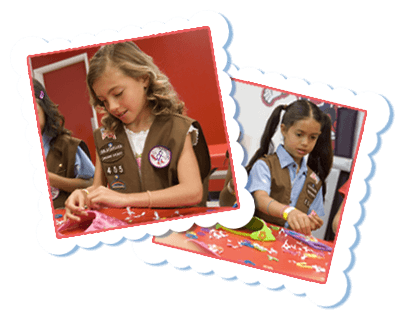 It's right here at BounceU of Tulsa! 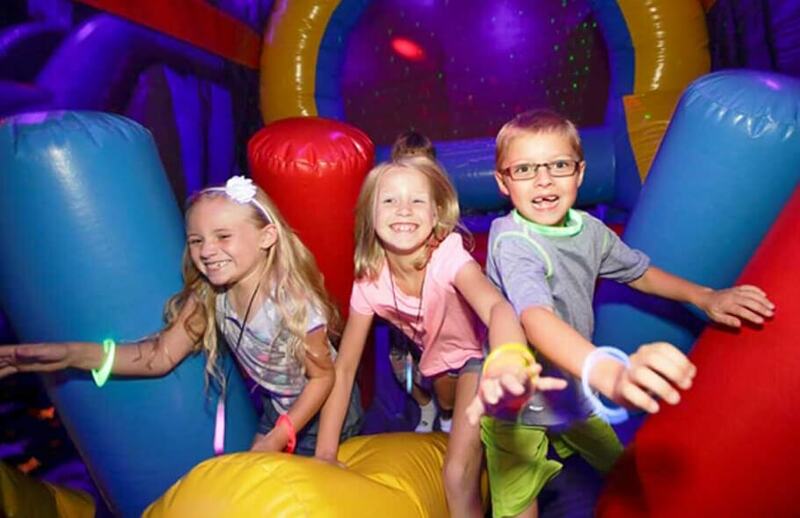 Fun: BounceU of Tulsa delivers the best birthday party action and altitude with our giant indoor inflatable playgrounds. 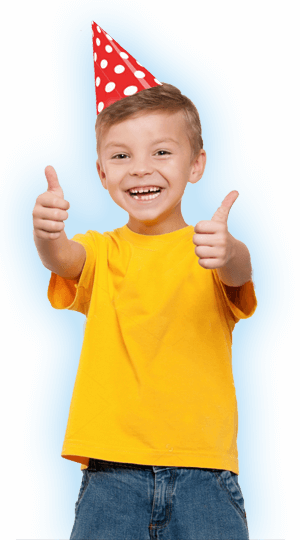 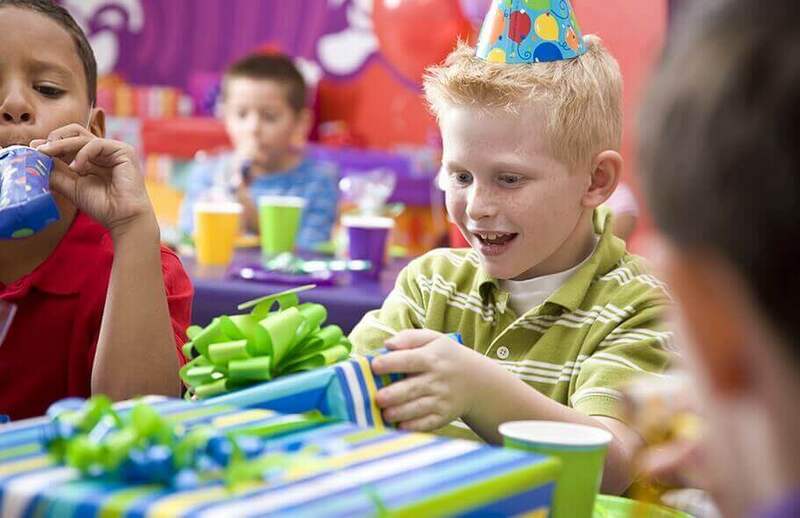 Easy: Just call or head online to book your kids birthday party, and our Party Pros will help you out with just about everything else – from food, to favors, to clean up. 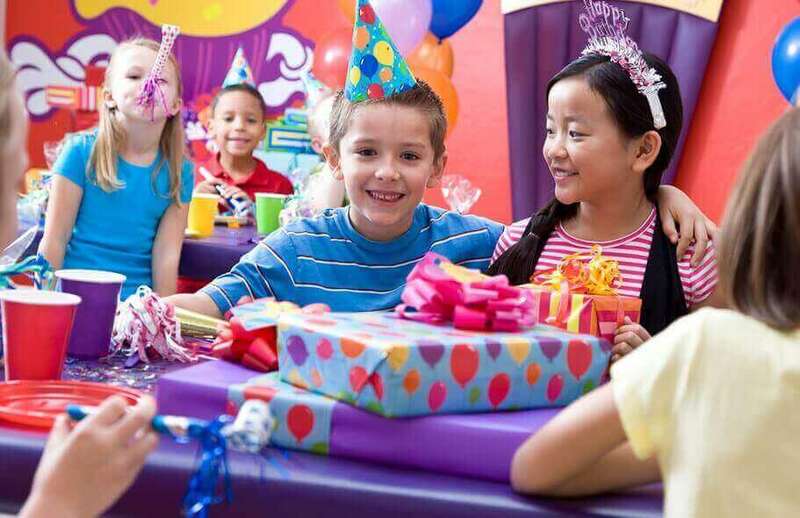 Private: Get your own bouncy stadium and birthday party room. 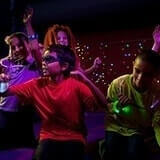 Be sure to get your bounce in between birthdays with BounceU’s everyday play. 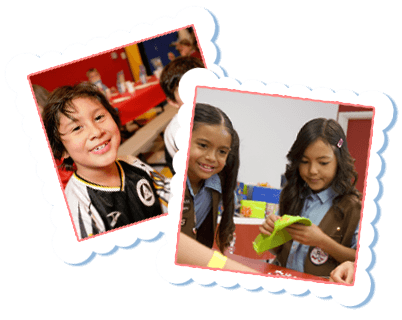 We’ve got Open Bounces and Preschool Playdates throughout the week. 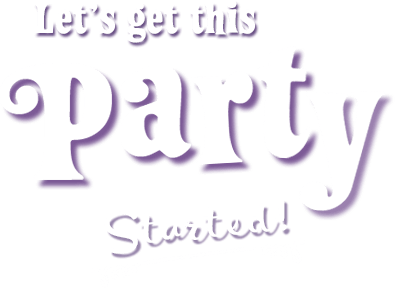 Check our event calendar for details.